to the Gospel of Jesus. 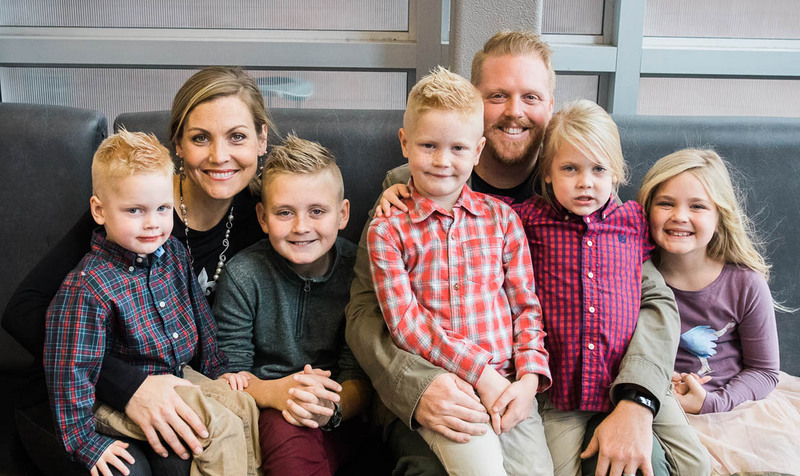 Pastor Travis and his wife Vanessa have 5 children. Noah, Estella, Judah, Asher, & Moses. 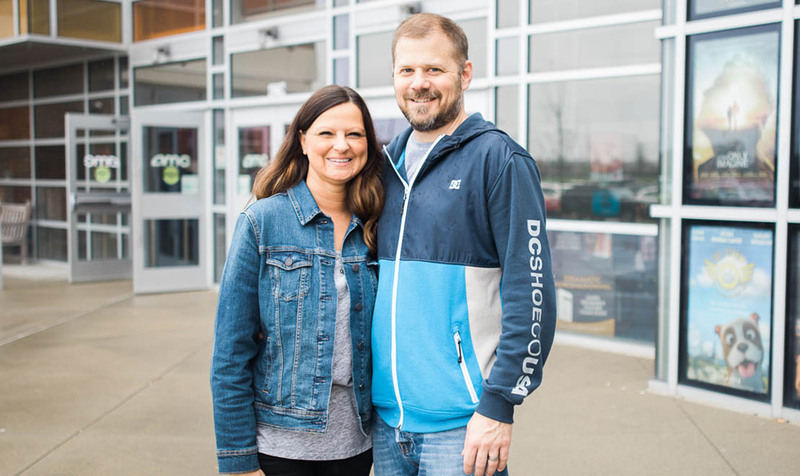 He serves as our lead pastor and primary teacher. 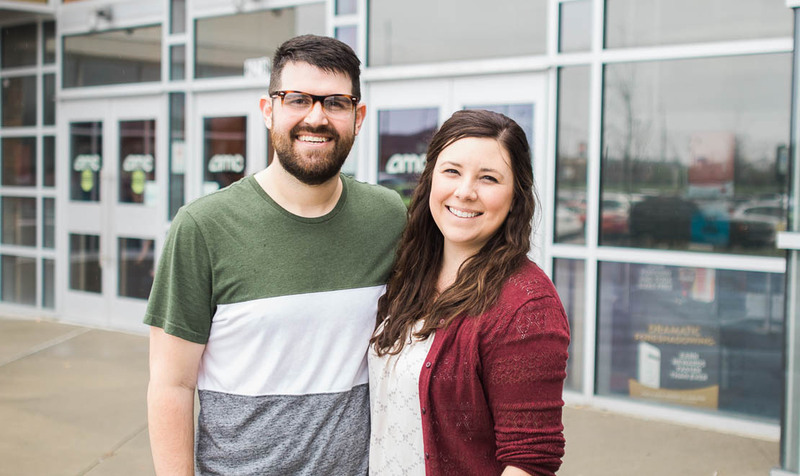 Pastor Seth and his wife Beth have two children, Lincoln and Rayen. He oversees the Worship Arts, Media, and Communications departments. 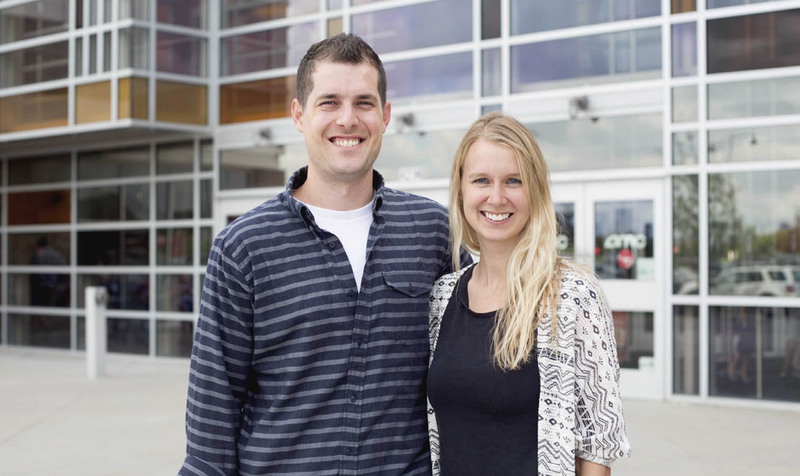 Pastor David and his wife Jara have two children Coen and Kaia. He oversees the cLife, cStudents, and cKids departments. 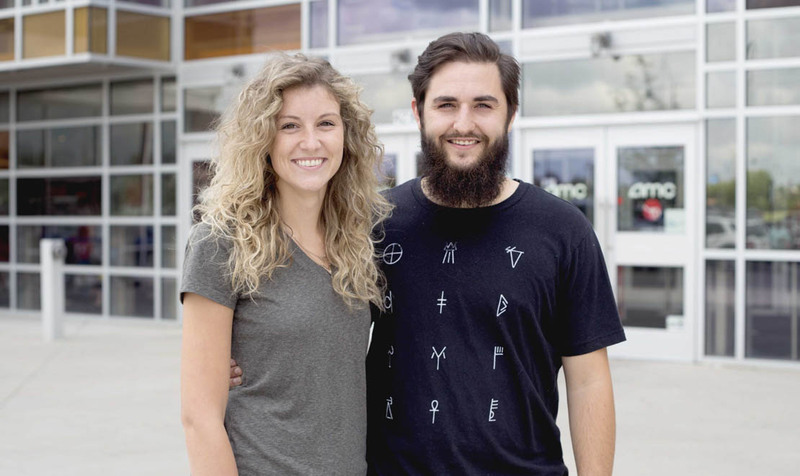 Luke and his wife Ally are Grove City locals. He is our video designer working on all of our media projects. 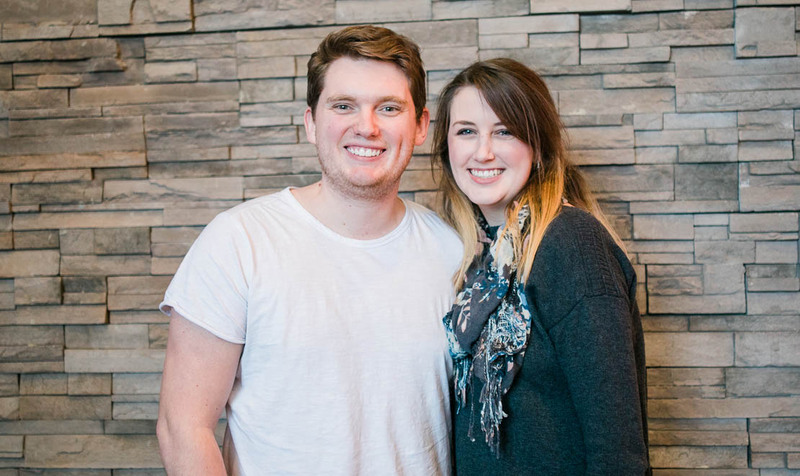 Zack and his wife Lauren are long time volunteers. Zack serves as our music team leader. He works hard on all the music projects as well as assisting in the facilitation of Sunday worship. Stacy Edwards and her husband Tony are from Commercial Point. Stacy serves as our cKids director helping to lead and plan for our Baby Bug, 2-K, and 1st-6 grade ministries.